Easy Pencil Shading Art for Kids. 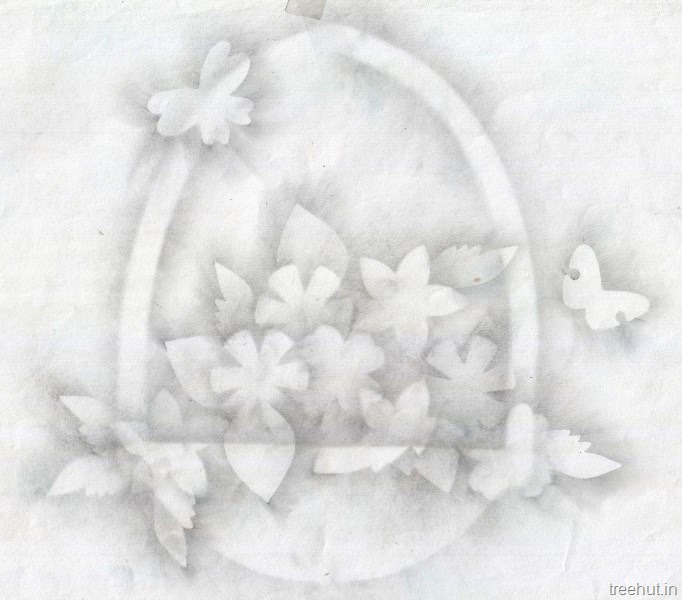 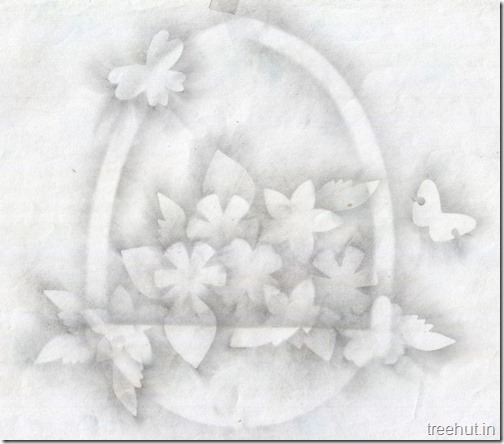 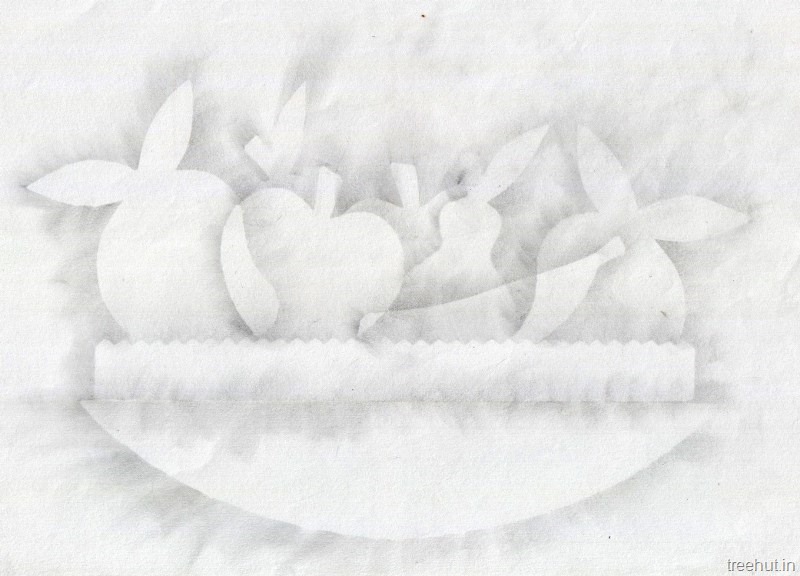 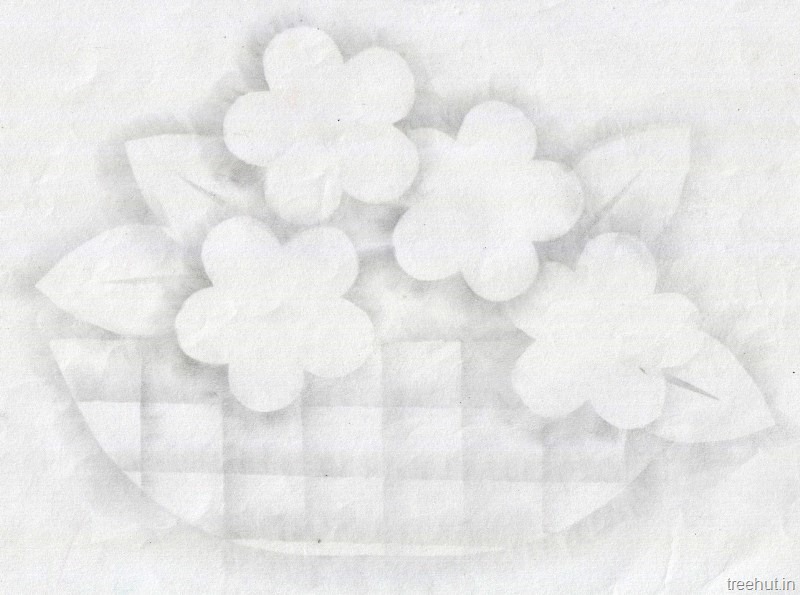 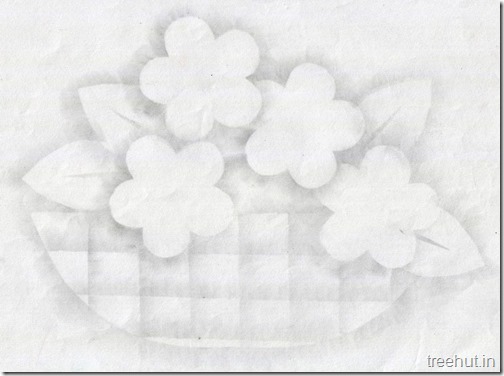 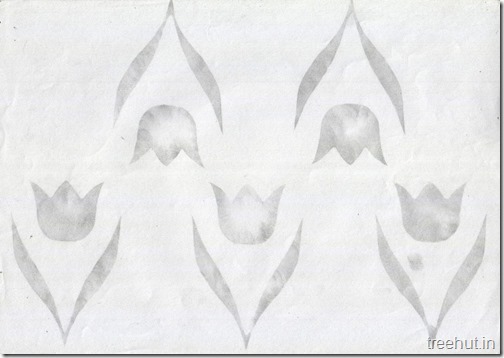 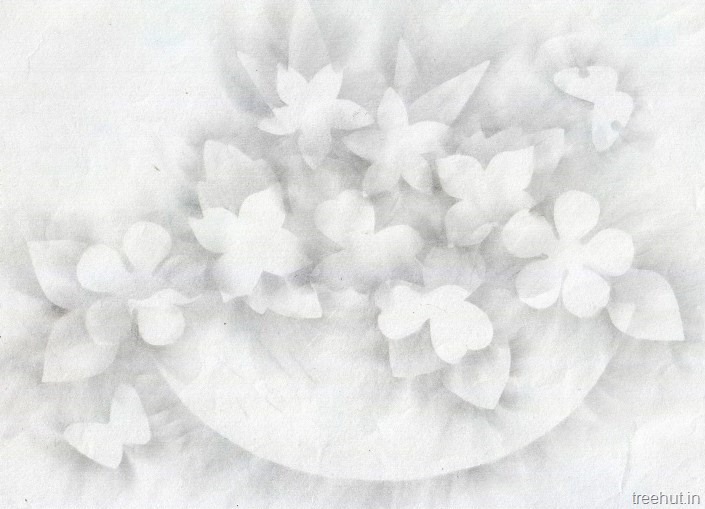 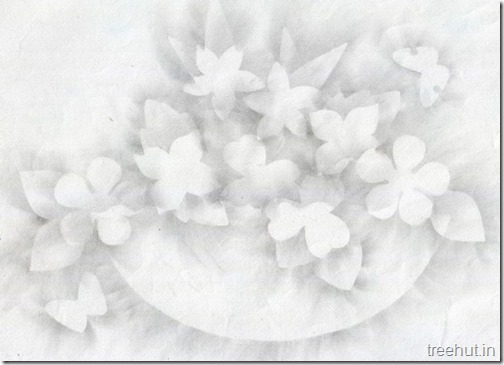 I made paper stencils for different things like flowers, leaves, butterflies, fruits and baskets. 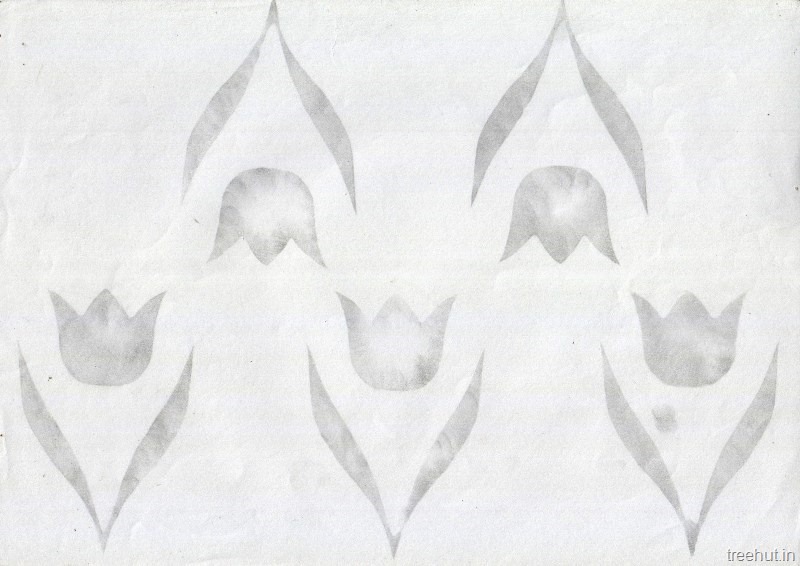 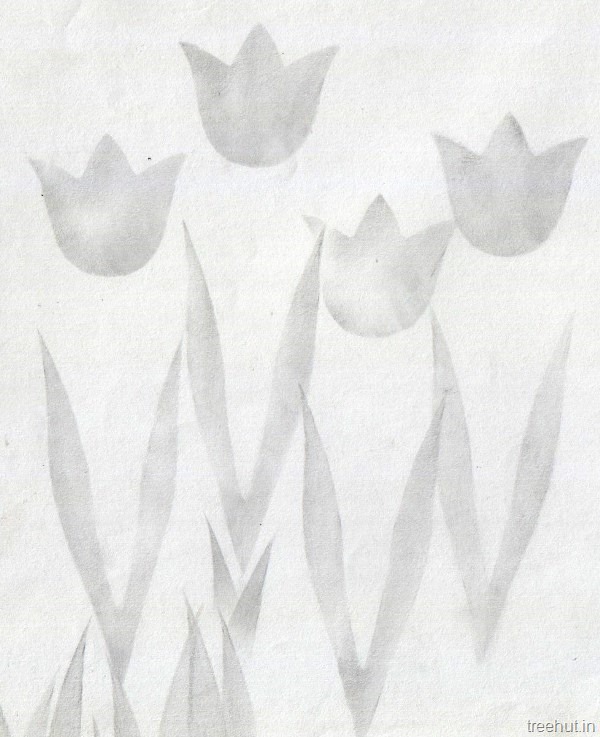 Shaded on the edges of the stencils, placed it on the drawing sheet and using a piece of cotton wool, gently spread the pencil marks towards the sheet. 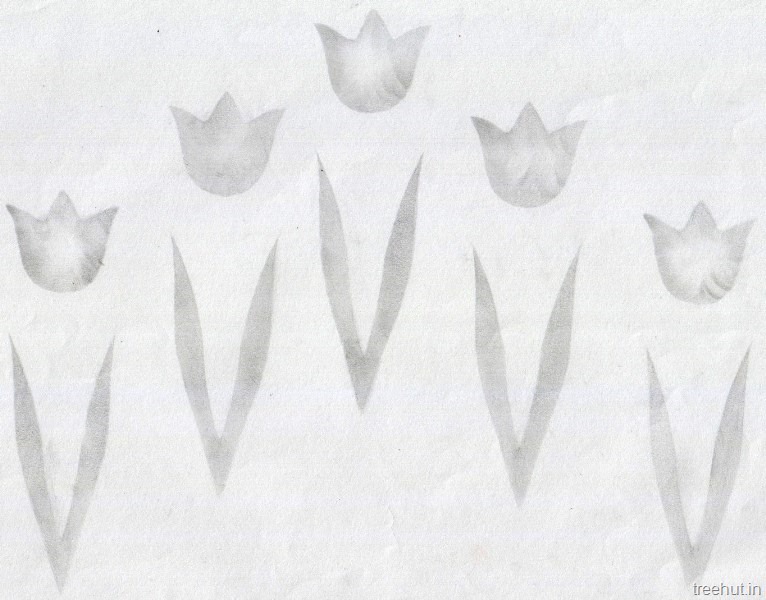 In some of them I reversed the style. 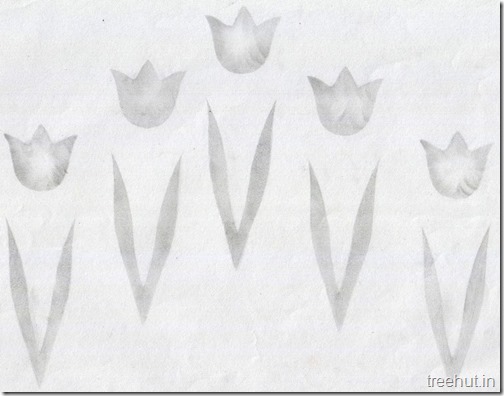 These Pencil Shading Ideas are loved by Grade 3 and above and their is no end to creativity even with simple basic shapes.